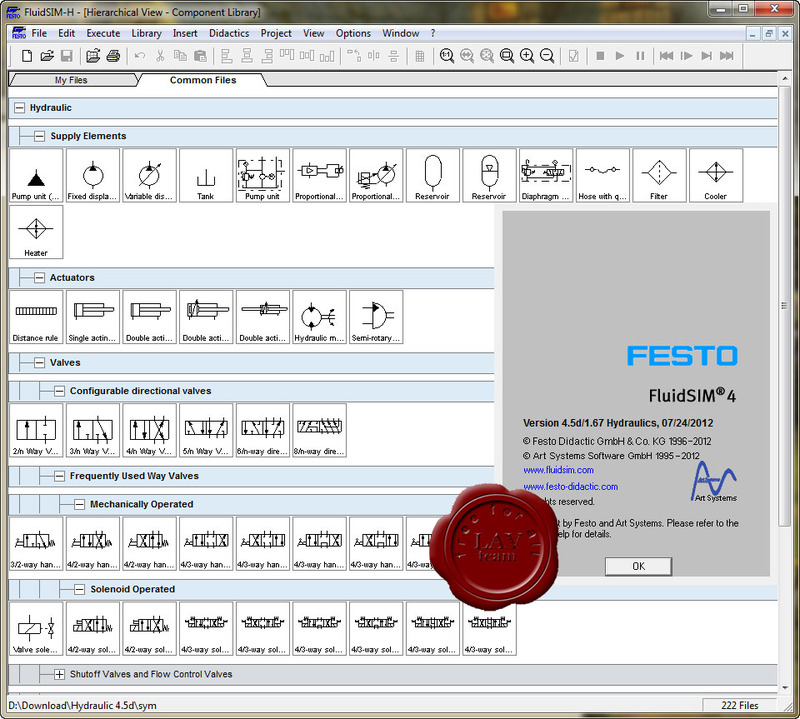 FluidSIM is used to draw/design electronic pneumatic/hydaulic circits. FluidSIM can be used to perform experiments, carry out simulations in real time and prepare lessons. It can also be used as a virtual modular control system and integrated into blended learning concepts. 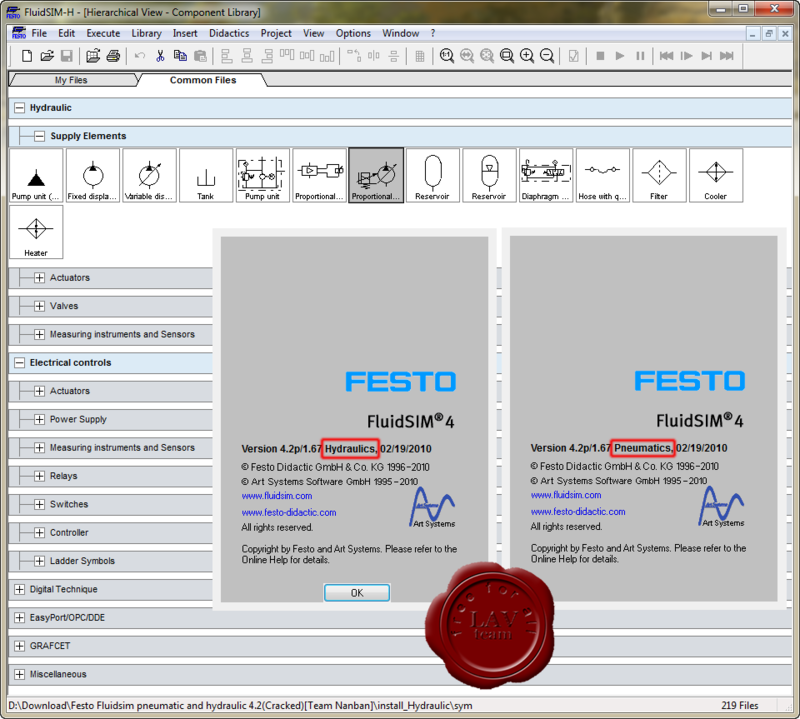 Version 4 features outstanding dynamic simulation, many new components and enhanced didactic material.